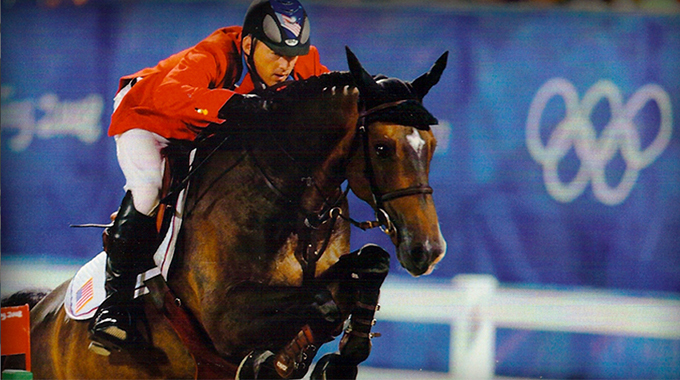 2003 – Rode in the World Cup Finals in Las Vegas also rode for the US Team at such shows as Falsterbo Sweden, Royan France, Cummen Belgium and rode for the US in Spain. A: My mother was a riding instructor and we boarded horses on the farm my parents leased. So therefore I was riding or being led around on ponies at about 3 years old. 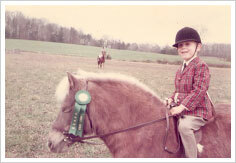 A:The first pony I really called my own was Vickie. She was a Pinto or Paint Shetland pony. She was only about 12 hands. I used to fox hunt her and ride across country jumping 3’6″ chicken coops and post & rail fences. A: I always knew I wanted to be a professional. As a teenager, people at the barn would ask me to school their horses and at shows people would ask me to show their ponies. I loved doing that. 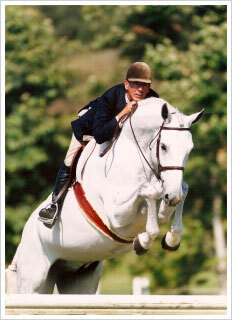 At the end of my junior year I went to groom and ride for Daniel Lenehan and his son Brian. 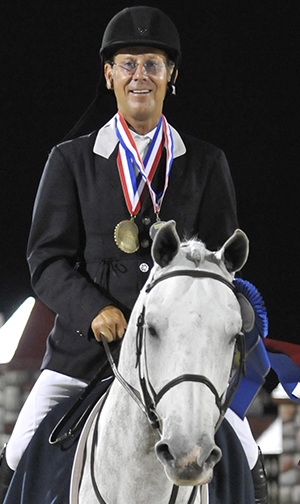 They were a famous horse family and Mr. Lenehan was one of the greatest horsemen of all time. A: Of course my mother, who taught me, appreciate everything. 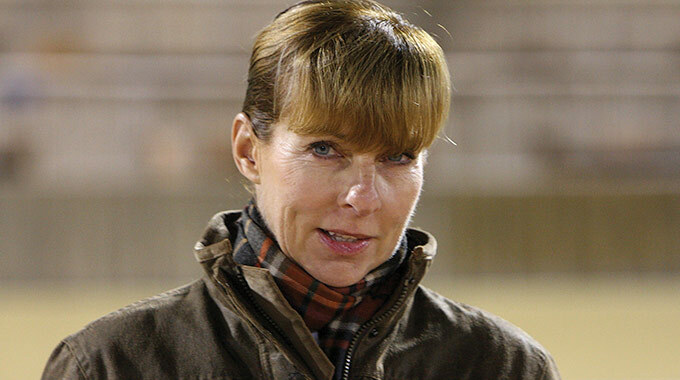 And Bernie Traurig, who not only took me further than I thought I could go in the jumpers, but in doing so, made me a better hunter rider. 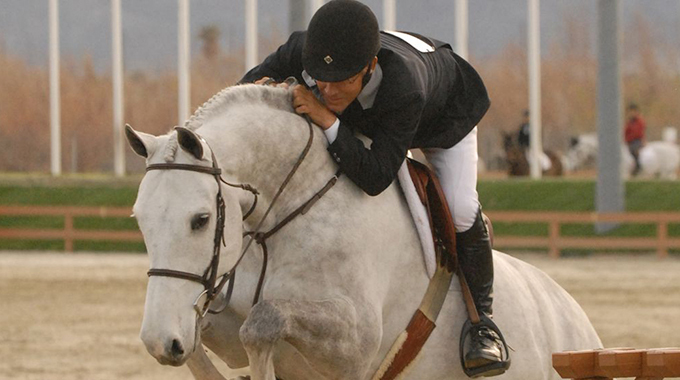 A: My favorite time to ride is early in the morning and usually by myself. Thatʼs when I think of ideas on training myself or others. As well as it being therapeutic and relaxing. I especially love riding cross country on a fall day in Maryland or Virginia there is nothing more mentally relaxing than that. A: I own about 6 horses right now, mostly young horses 3 years old. 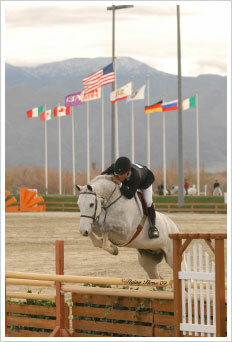 A: Equestrian Aids Foundation, equestrianaidfoundation.org. American Hunter Jumper Foundation, www.ahja.org. They have a special foundation for riders, trainers, grooms, etc. to help during times of hardship or injuries.